Our greenhouses have been family owned and operated for over 60 years. 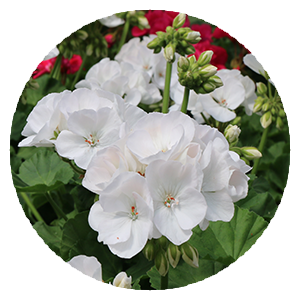 We pride ourselves on growing outstanding quality flowering plants. 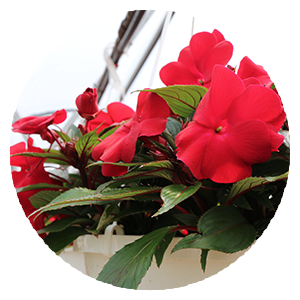 All of our plants are grown locally in our West Seneca greenhouses which helps the local economy and community. Located right in West Seneca, New York, we are situated perfectly to service the entire Western New York region. Call Bengerts! 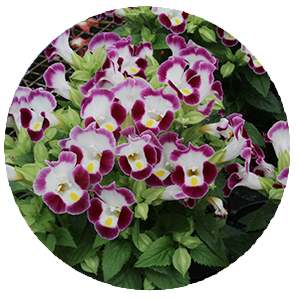 Bengert Greenhouses excels in quality and service. All of our products are grown by us in our locally owned greenhouses in West Seneca. We also pride ourselves on delivering the product when and where you want it, 7 days a week.